This is a huge release for Kent and Ace. 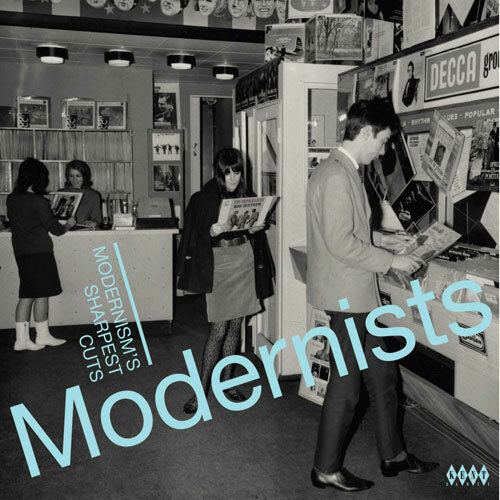 We’re talking the vinyl release of Modernists: Modernism’s Sharpest Cuts. This is actually an all-new album, although the content is mainly pulled from past releases. 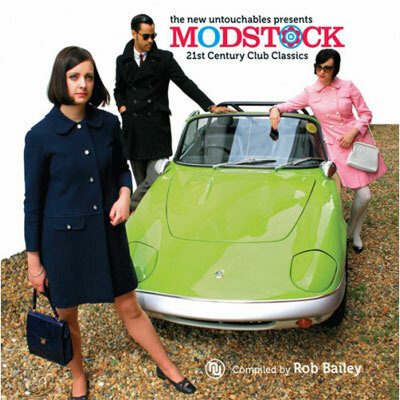 Essentially a vinyl reworking of the best of two must-have albums, Modernists – A Decade Of Rhythm & Soul Dedication from 2015 and Modernism from 2016. Both of those were the ‘sort of R&B and club soul that could have been danced to by the original mods – if only they had known about it’. Now the pick is on this 14-track vinyl album. 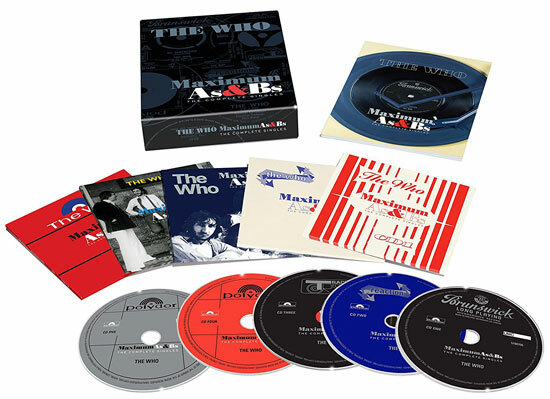 Some extras too, including tracks pulled from the Mod Jazz series and three exclusives to this album. Indeed, three of the tracks here are released on vinyl for the first time, including the ‘super rare’ Go by Little Johnny Hamilton and the Creators. 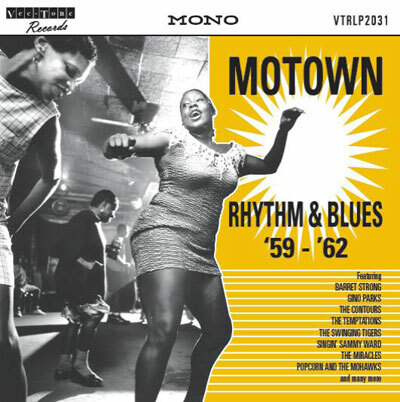 So if the idea of classic club soul from Bob & Earl, Bessie Banks and Jeb Stuart, jazzy R&B from Floyd White and Clarence Daniels and ‘almost-funk’ from Chuck Higgins and Chet Ivey ticks the boxes (and much more besides), this is an album you really need to own. It is available to order now, selling for £13.26.